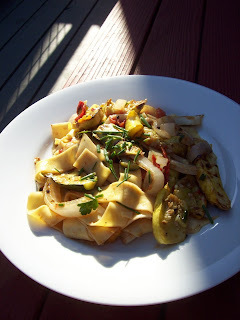 grilled vegetable pasta? easy, peasy! i always have dried pasta on hand....and thanks to oxbow....amazing bread from model bakery is just a few minutes away....the farmer's market is held on tuedays and saturdays from may through october...so versions of this menu are made frequently throughout the summer...pasta, a sourdough baguette from oxbow (i grill it and then rub with fresh garlic and drizzle with really good e.v.o.o.! ), salad with homemade vinaigrette, and a fresh fruit dessert (think cobblers...loads of cobblers using the olive oil biscuit recipe from my last post)....how good does that dinner sound? 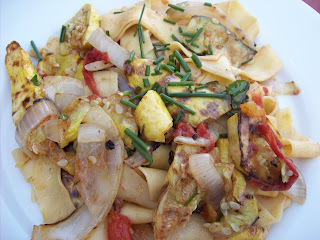 today, i am posting a pasta recipe using 2 kinds of summer squash, onions and tomatoes...but i have made it with all types of squash, eggplants, peppers, mushrooms, asparagus, corn...you name it...anything that sounds like it would taste good grilled works. prepare charcoal grill...i prefer using hardwood coals...better for the environment and they do not have that bad "chemical" smell. meanwhile, place vegetables in a rimmed dish and pour the olive oil over the vegetables. add 1/2 the herbs, a generous pinch of salt and 1 tsp pepper and gently toss the mixture until the vegetable are completely covered with oil. set aside while grill is getting hot. 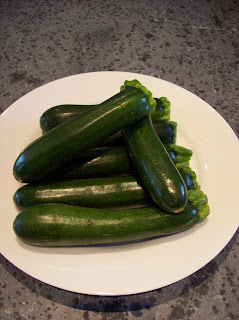 when grill is hot remove crooknecks, zucchini and onion slices from pan and place on grill...(reserve olive oil from dish)...give squash a minute or two and check for nice grill marks. brush top side and turn allowing to grill until just cooked through. 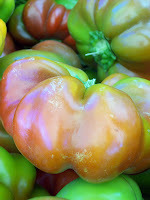 add tomato slices during last minute of cooking....you do not need to turn tomatoes. remove vegetables from grill and add to a large serving bowl. while waiting for coals to get hot, bring a large pot of well salted water to a rapid boil. just before placing vegetables on grill, add pasta to boiling water and cook for 8-10 minutes until al dente'. drain and add to serving bowl containing grilled vegetables. pour reserved olive oil over pasta/vegetables and gently stir. add remaining 1/2 cup fresh herbs and a drizzle (about a tsp.) of the vinegar to bowl and stir again. taste and add additional salt & pepper if needed. drizzle with additional e.v.o.o if desired. garnish with chives and serve. pass the cheese separately. so...my friends loved the dinner and promptly asked for it to be served again on labor day next week and...since i have 20 people coming to dinner the day before with a much more complicated menu planned...i think grilled vegetable pasta is the perfect solution to entertaining two days in a row.... yeah summer!! for those of you in the usa...what are you making for the holiday?...actually...for everyone...what are you eating this weekend? extra virgin olive oil biscuits? by now my addiction to extra virgin olive oil is well known....i use the stuff in just about everything. for the past few years i have even revised many of my baked goods recipes to substitute e.v.o.o. for vegetable oil and/or butter. now, don't get me wrong. sometimes nothing can replace butter...but... to me... olive oil provides a delicious alternative. take biscuits for example. i have a couple of recipes for traditional biscuits that call for butter...they are delicious, light, flaky, buttery...and certain dishes just seem to require this version. 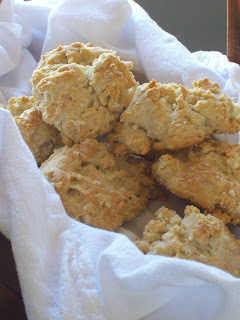 but last year i developed a recipe for biscuits using extra virgin olive oil instead of butter. even better, they are drop biscuits, eliminating the need to roll out and cut the dough...perfect for last minute requests...lazy sunday mornings....and weeknight dinners. 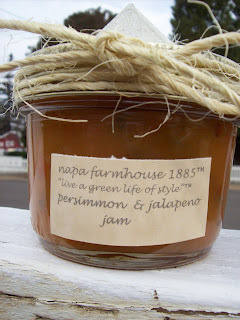 i find they are fast becoming favorites for my family and friends. 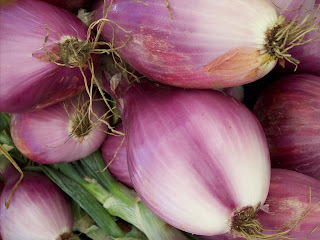 i make them all the time...have even experimented with optional ingredients like fresh herbs, onions, cheese....they all work. a couple of regular readers emailed me recently and asked if i am anti-butter? oh no!...i do not mean to start a controversy :) .... as i said..sometimes there really is no substitute for butter...and, since my book club is reading julie and julia ...and i am rereading all the recipes in mastering the art of french cooking...i am inundated with butter. but i really do find that i have transitioned to cooking and baking with e.v.o.o. about 90% of the time. i know it is healthier...and...honestly...i just like the taste better. happily...no one has to choose a permanent solution....mix and match. but i do urge you to experiment with baking using olive oil. to make those experiments easier...i have posted a butter to olive oil conversion chart. i found this on the internet years ago and find it works perfectly for my recipes....give it a try...and please let me know what you think of the biscuits. 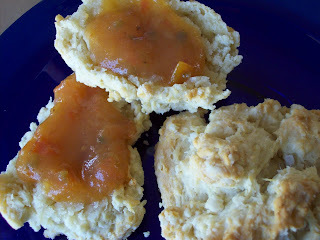 he loves the biscuits slathered our persimmon-jalapeno jam. preheat oven to 400 degrees. 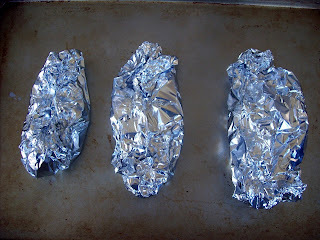 you will need a non-stick baking sheet...or use silpat or parchment paper on a regular sheet. using a large bowl, sift together the dry ingredients. add the olive oil and stir using a fork. 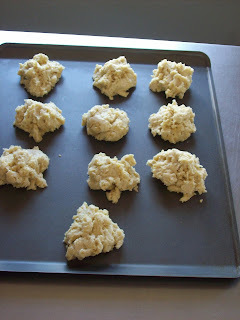 large lumps will form and the flour will not be totally mixed into the dough. gradually add the milk a little bit at a time just until all the flour is incorporated into the dough...note you may not need all the milk. so...extra virgin olive oil biscuits? what do you think? 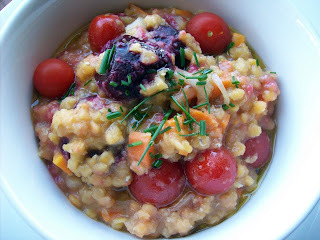 want some pink lentils with roasted beets? o.k...even i realize how odd that sounds. but we spent a day at the coast...stinson beach to be exact and ...on the way home...we stopped at a produce stand located just off the road in sonoma. 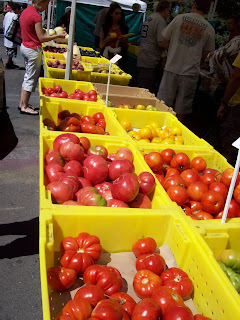 i stocked up on loads of locally and sustainably grown fruit and vegetables...and nuts....beans...you name it...my basket was packed. then, just as i was heading to the check out, i saw the most beautiful pink color imaginable. when i checked it out i discovered it was pink lentils. i bought a big bag full...had no idea what i was going to do with them...but that color was too cool to pass up. 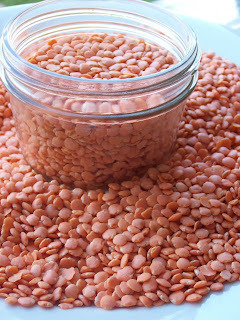 so...pink lentils...now what? my first thought was some type of salad...but after a bit of research, i realized that "colored" lentils get a bit soft when cooked...no salad. i moved on to the idea of a warm dish prepared with a lot of different vegetables and i couldn't get the concept of beautiful, natural color out of my mind....i stared at all the vegetables i bought...separated everything by color..and...ta dah!! !...decided to create a dish using color as the unifying touch. 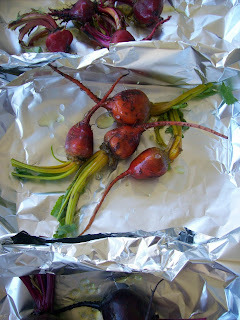 i had three bunches of baby beets...each bunch a different color...red, purple and orange. 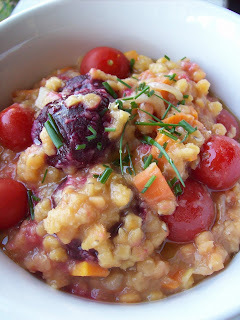 i love roasted beets and thought about the pink lentils with the red, purple and orange beets...sold! then i added white garlic, orange carrots, ruby red cherry tomatoes, light green shallots, deep green chives, green extra virgin olive oil and burgundy colored balsamic vinegar to the ingredients list....how gorgeous is that? even better... it sounded like it would taste delicious...there you go...mother nature at her finest...food that looks good...tastes good...and is incredibly good for you...home run! i made the dish and...i must say...it turned out as wonderful as i hoped. give it a try and please let me know what you think... i served mine with roast chicken and a green salad....what sounds good to you? tear off 3 pieces of tin foil twice as large as size of 1 bunch of beets. 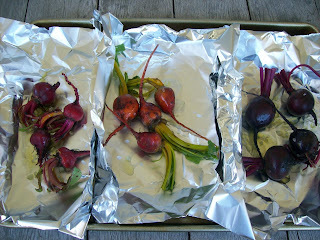 place the trimmed red beets in the center of one piece of foil. drizzle with 2 turns of the olive oil. sprinkle with a pinch of grey salt. 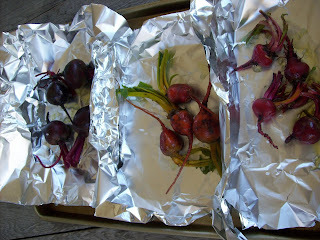 wrap the beets tightly in the foil to ensure no steam escapes. repeat process with the orange and purple beets. place on a rimmed baking sheet. roast in oven approx. 1 hour. test after 45 minutes by carefully opening one packet and piercing one beet with the point of a sharp knife. beets are ready when knife easily slides into beet. happy middle of summer everyone!